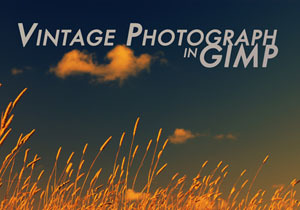 Lomography is most commonly recognised in old film photographs and is used aesthetically in photographs. 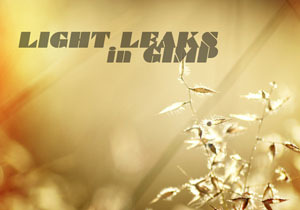 I will show you a quick process to achieve this ‘Lomo’ effect in GIMP! 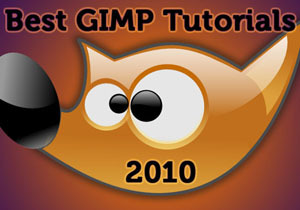 I have modified this for the GIMP, so if you use Photoshop then here is the tutorial tutorial by TUTVID.com. 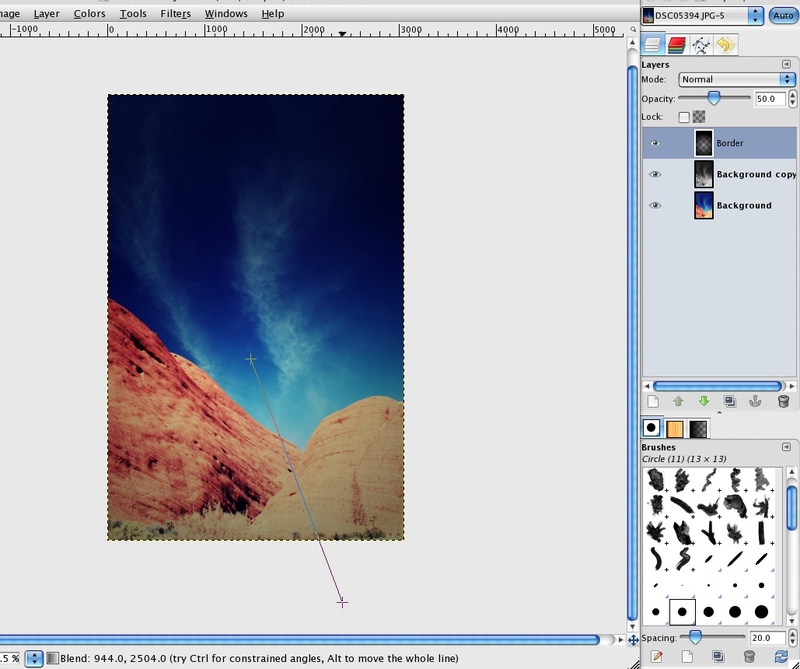 Have you already tried changing the layer Mode to Overlay? Then, experimenting with the opacity of the layer. Email me or comment if you are still stuck! 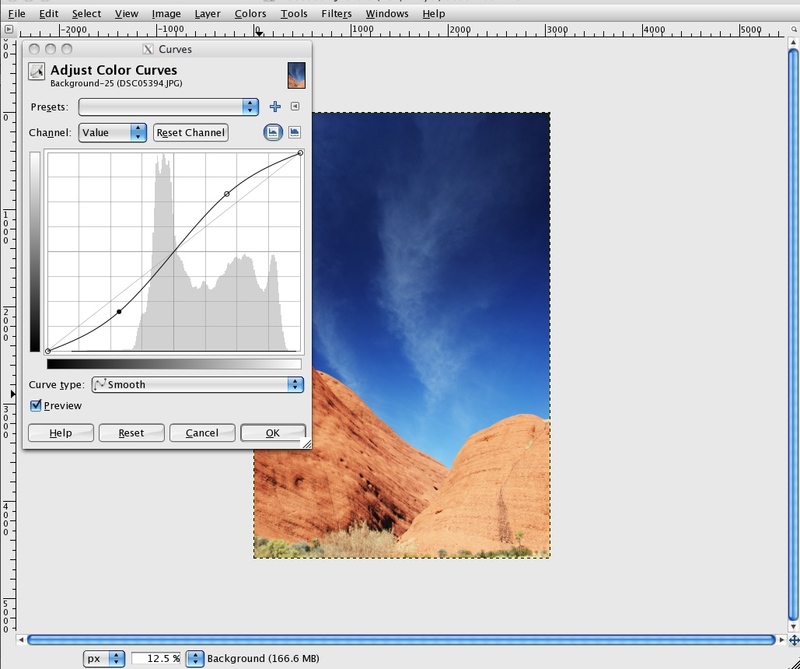 everytime when i try to apply the Gradient map the image chages to black and white! how do i prevent this from hapening? Just to say thank you so much for the brilliant tutorial! 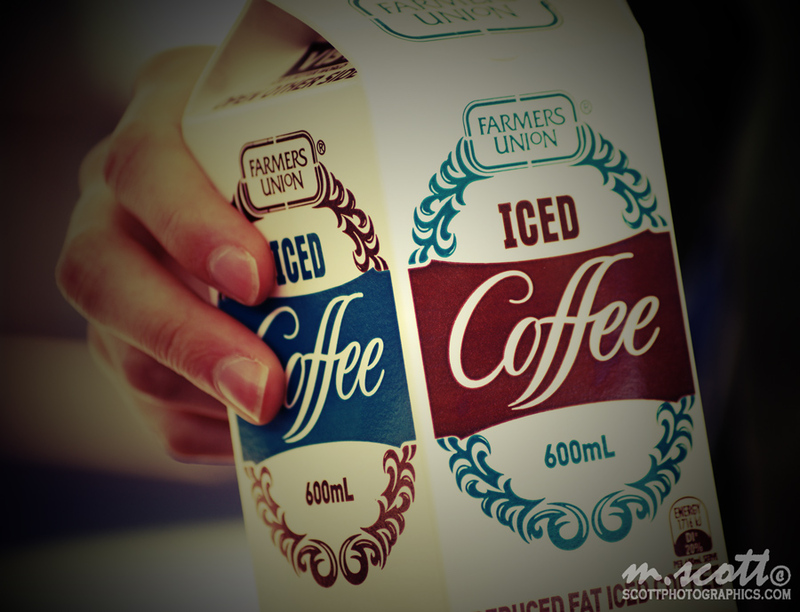 I was looking for the ways to recreate lomo effect for a while and yours is the best! 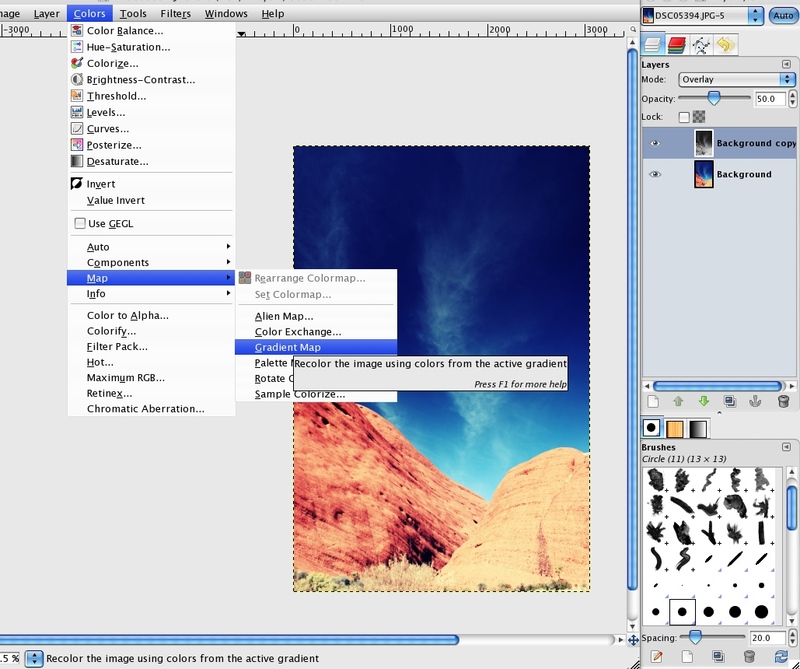 I wish there is a macro function in GIMP and it will be even easier…. No problem, thanks for the feedback! I’m glad I found this, hope you didn’t mind I mentioned this link on my personal blog. You can also check the results of the pic after I followed your instructions. 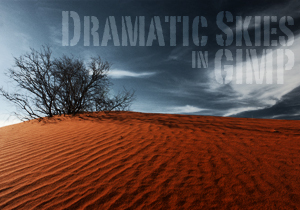 This has been done in GIMP – GNU Image Manipulation Program (read more here: http://www.gimp.org/about/) – it is similar to Photoshop, but Open Source! 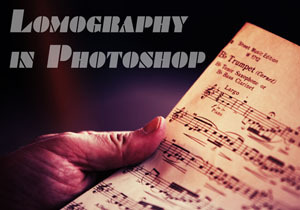 If you’d like to do this tutorial in Photoshop follow this link: http://www.scottphotographics.com/lomo-effect-on-photographs-in-photoshop/! hello! which software u have used for this all about ! The idea of the Lomo-effect is to replicate the photos that the ‘Lomo Kompakt Automat’ camera produced, which had a certain colour and style (you can read more about it here: http://www.lomography.com/about)! 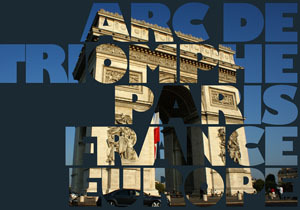 Curves can be a very powerful tool when experimenting with colours, so you can always experiment with different curves. 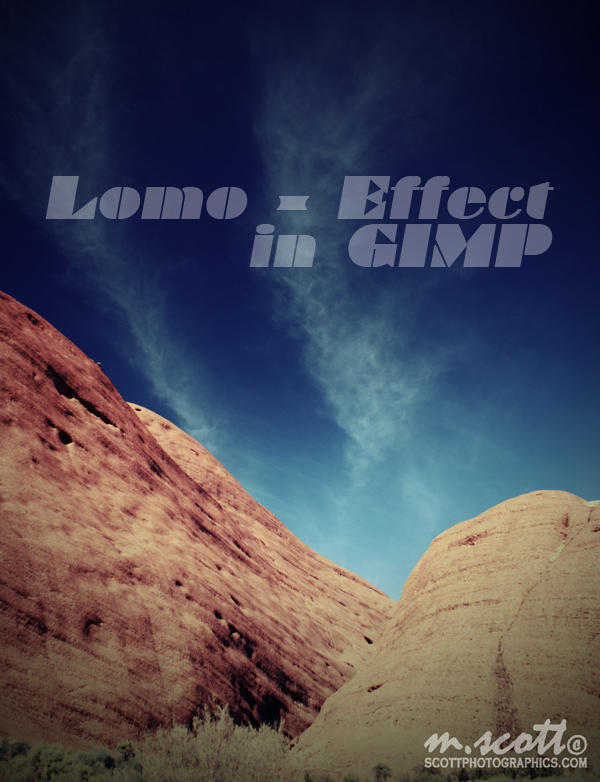 I have given a basis to achieving the ‘Lomo-Effect’, and you can build off of this idea and make really nice effects! Question: Does it have to be always red and green in S and blue in reverse S for the lomo effect? Thank you so much for the tutorial Michael!! I’ve been wanting to learn doing this effect for a long time. I didn’t know that it is this simple. Thanks for the response, Michael. I do see the difference much more clearly when I don’t have to scroll up and down. 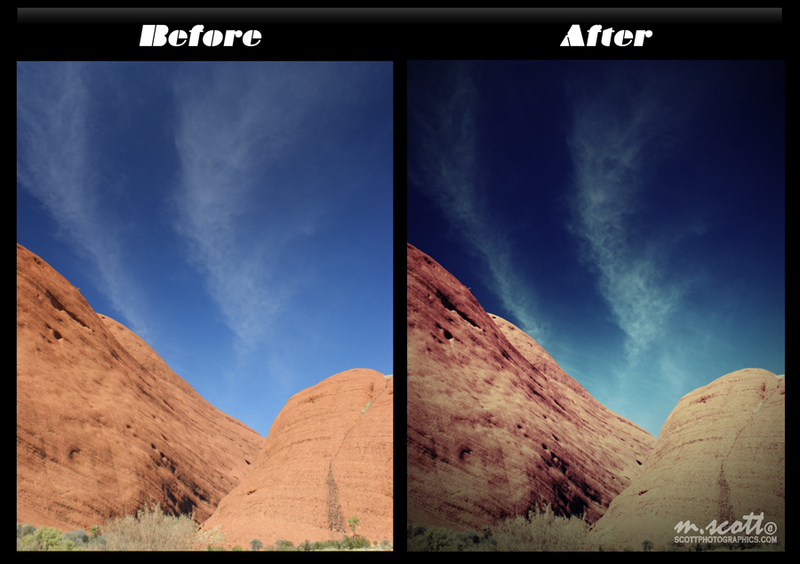 I think my source image was the issue, which was also rocks and sky but it started off much too grey to begin with; my next attempt was overall a very green image and the changes there didn’t have a greatly obvious impact. I’ll have to try again with a shot that has more colours. I appreciate the response and the tutorial and I hope I can come back with a good lomo’ed shot to show off! I have added a Before and After image at the bottom of the tutorial! As you can see it does saturate the colours more and adds a reddish tinge to the overall photograph, which is most dominate in photographs with red (as my does), and the overall effect/point is to create an image that mimics the aesthetics of an old film photograph taken with (specifically) the 1988 LOMO LC-A camera (more on WIKI). I’d have to have a look at your image to work out what is wrong(send a link), but it could be applying the gradient map or changing the blend mode. The Blend Tool is also the Gradient Tool. 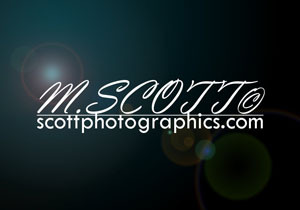 If you have any other trouble just contact me via email or comment/reply below! > Grab the Gradient tool. FG Only, black. Stroke as shown. 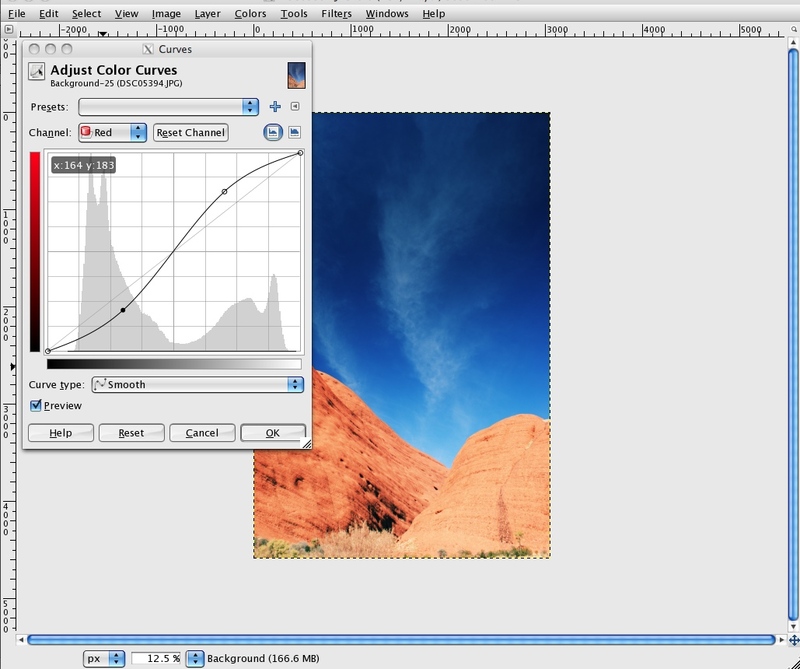 Which tool is this, the Blend tool? When I am all done with my test image, it just kinda appears grey with very little colour. Maybe the concept of “Lomographic image” isn’t really clear, what is the point, more saturated colours? Its kinda hard to tell what exactly is going on, can you put the ‘before’ and ‘after w/o border’ and ‘after w/ border’ images side-by-side? Any why cannot I select text on your side, including my comments?